It's springtime! 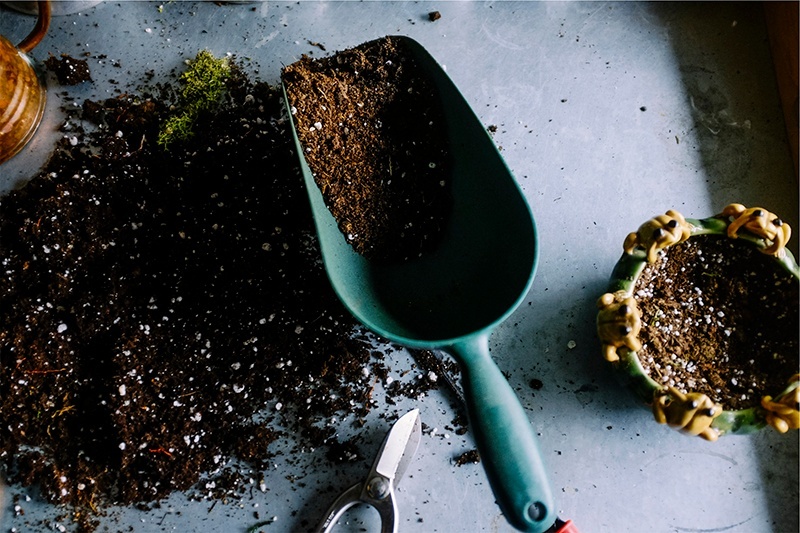 The temperatures are warming up, the days are longer and it's time to break out the gardening tools and spruce up your yard. Do you know where your tools are? Have they been hiding somewhere in the dark recesses of your garage where they've been gathering dust all winter? Are they tossed randomly behind your garage where they're exposed to the elements? Keep all your gardening essentials in easy reach at all times and protect them from sun, wind, and other damage when you install an improved wall storage system. A pegboard is ideal for holding hand gardening tools of all sizes. Customize the size, color, style, and location of this garage wall storage option to meet your garage dimensions and organizational needs. You can also attach hooks, hangers, and baskets to maximize your new organizational space. Now's a great time to install two garage organization tools that turn your garage into an ideal garden and landscaping station. Contact Boston Garage for assistance in hanging pegboard and cabinets as you transform your garage and hang, store, and protect your essential gardening and landscaping supplies. Before you know it, your garden will be blossoming and your pruning tools will be easier to locate and store than ever before.